ELEGIANT Wireless LED Mini Portable projector comes with various ports such as AV, HDMI, SD card, VGA, USB and earphone. You can easily play SD card and USB disk files with direct access. 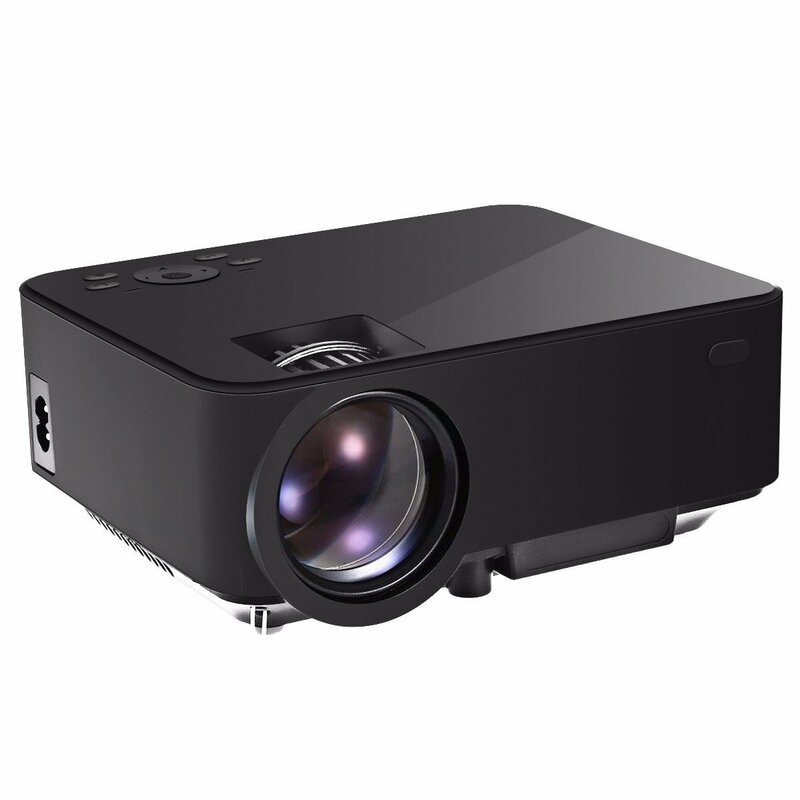 It features high brightness of 1500 lumens with 1000 : 1 contrast ratio for clear image. The native resolution is of 800 x 480 pixels and the highest resolution support 1080p to make it clearer.